Some of Europe’s prettiest villages are also some of its oldest ones. Here are four medieval towns—in Ireland, Switzerland, the Czech Republic, and Greece—that you shouldn’t miss as you travel around the continent. 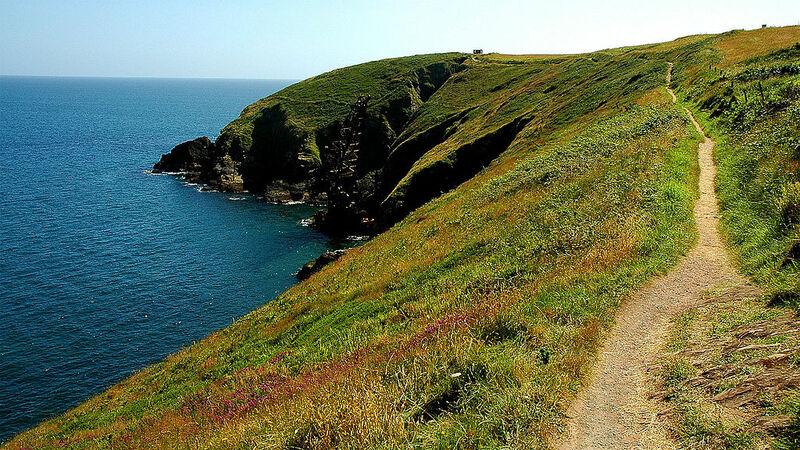 Ardmore: Explore a little fishing village, see the ruins of St. Declán’s church, walk along steep cliffs, and eat at a Michelin-starred restaurant in Ireland. 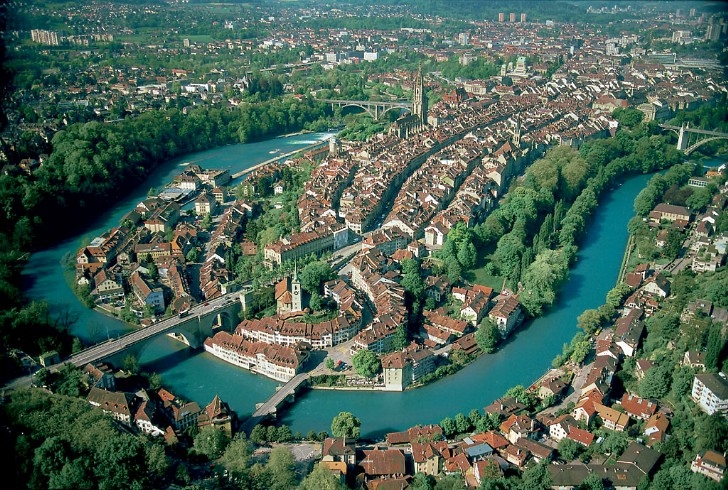 Bern: Walk among the gray sandstone buildings, the arcaded walkways, and the cobblestone streets in Switzerland’s under-the-radar capital. Český Krumlov: Tour a castle, cross a moat, and see frescoes in a little church in one of the cutest towns in the Czech Republic. Lindos: Hike to a hillside acropolis, see an ancient amphitheater, walk through narrow streets lined with whitewashed homes, and eat seafood on one of your favorite islands in Greece.